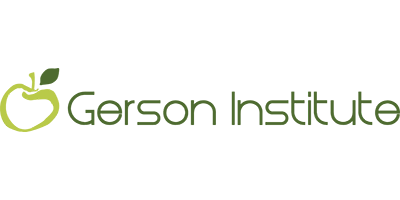 The NetSuite cloud platform offers global access to data, financials and donor management. With the OneWorld platform, health organization can extend access to all of their system to staff and volunteers delivering critical services worldwide. 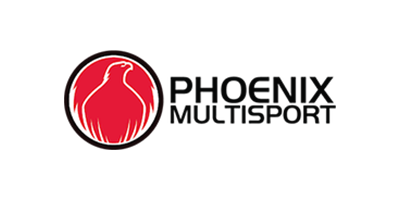 Phoenix Multisport fosters a supportive, physically active community for individuals who are recovering from a substance use disorder and those who choose to live sober. Through pursuits such as climbing, hiking, running, strength training, yoga, road/mountain biking, socials and other activities, they seek to help our members develop and maintain the emotional strength they need to stay sober. 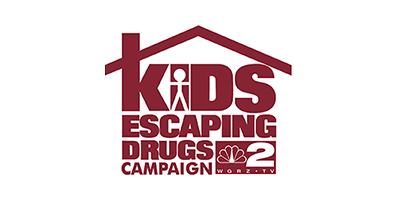 Kids Escaping Drugs, Inc. is governed by a volunteer board of directors and pursues charitable gifts from foundations, individuals, and corporations to support the facilities of the Renaissance Campus and their education and community outreach program, Face 2 Face. Through the years, they have been strongly supported by local and state lawmakers. 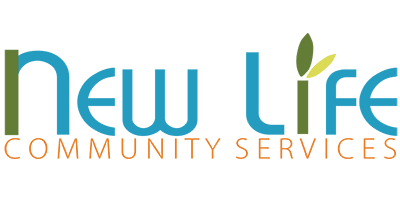 Face 2 Face is a proactive early education and intervention program. The Renaissance Campus consists of three buildings that house up to 62 chemically-dependent adolescents ranging in age from 12 to 20. 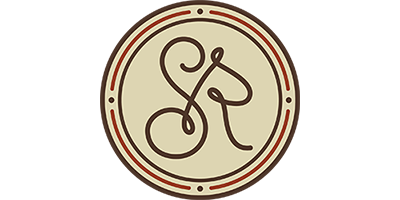 Spirit Reins works with children and families who have experienced trauma to make sure they have the tools and resources they need to reach their full potential and contribute to their community. For over 40 years, New Life Community Services has been serving a wide variety of people in need. 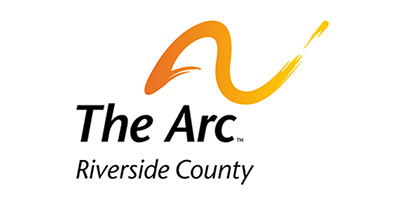 They are a private, non-profit organization operating a state-licensed alcohol and drug treatment facility for both residential and outpatient clients. The SMCMA is an organization of more than 1500 active and retired physician members and is the voice of medicine in San Mateo County. 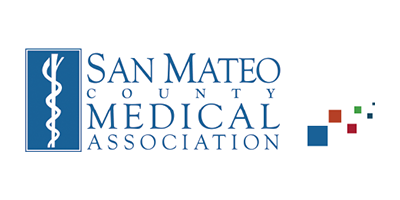 The goal of the San Mateo County Medical Association is to maintain and improve the quality of medicine; to provide services to the community; and to provide services to physician members. 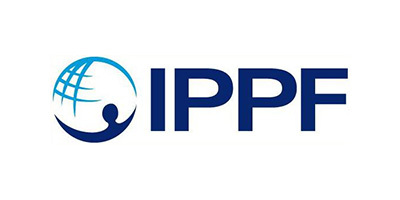 IPPF leads a locally owned, globally connected civil society movement that provides and enables services and champions sexual and reproductive health and rights for all, especially the under-served. 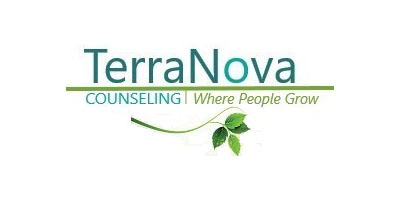 Terra Nova is a 501(c)(3) non-profit providing private & group counseling, education & intervention services for individuals, couples, families & children.